Imagine spending 20-30 hours a week on your website and realizing that you’re still not receiving any profitable traffic. You’re at your wit’s end working and spending your hard earned money on your website’s local SEO rankings, yet nothing seems to be working. Local SEO, when done right, can tap into markets that are willing and interested in your business. Get it wrong and all your efforts into ranking high on local search engines might just go down the drain. In this post, let’s take a look at some local SEO mistakes you do not want to commit. 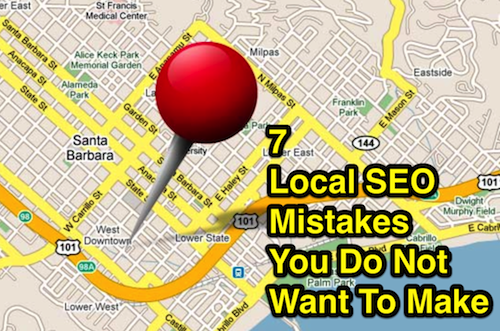 Avoid these 7 local SEO mistakes. 1. You don’t use local-specific keywords. It defeats the whole purpose of why you’re imparting on your local SEO mission in the first place. If your keywords are all generic and broad, it’s going to be difficult for people to find your website from under the layers and layers of search pages. Think of what your customers would look for when searching online in your local city and you will be on the right track. 2. 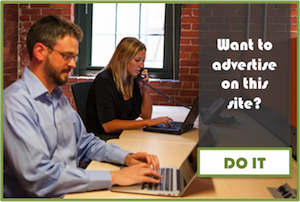 You overlook local websites and business directories. Don’t focus on the search engines alone. Online directories, review sites, and local blogs are great sources of local traffic and can significantly boost your visibility on local SERPs. 3. You list inaccurate contact details. Launching and listing your business without the correct contact details such as your address, phone number, and zip code is a disaster. You may not know it, but you’re already losing valuable sales because of that missing letter or number. 4. You point all of your content’s links to the homepage. Diversify your links to include other important pages on your website for Google to index. Plus, it pays to avoid any reason to lower your linking credibility. This applies both to search engines and to your visitors. 5. You ignore both the anchor text and the title tag. And if you find yourself feeling lazy and simply adding monosyllabic keywords like “here” as anchor text, bite your fingers. Make it a point to use local keywords in both your anchor text and your title tags. 6. You copy-paste your content. The last thing you need is being sent to court for plagiarism. Quality website copy with good keyword placement builds credibility and ranking, so it’s important to have original content on your site. If you don’t have the time or the talent to write your website copy, you can hire a seasoned SEO copywriter to take on the job for you. 7. Your website is badly made. Content and design goes hand-in-hand. You may have great content, but if it takes more than twenty minutes just to find a single page on your website, you lose customers and interest. Keep away from all Flash sites, bright and florescent colors, ugly fonts, and crude HTML. When not addressed and corrected, these local SEO mistakes will cost you your time, effort, and money. It may be daunting to fix, but with a little bit of effort, you will be able to increase your local search rankings tremendously. About the Author: Sterling Cooper writes about local search engine optimization services and related search engine optimization content for RankLocal.com. 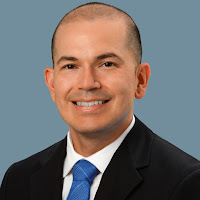 With years in the industry his cut to the core advice is sure to please those looking for solid and practical advice on rankings.